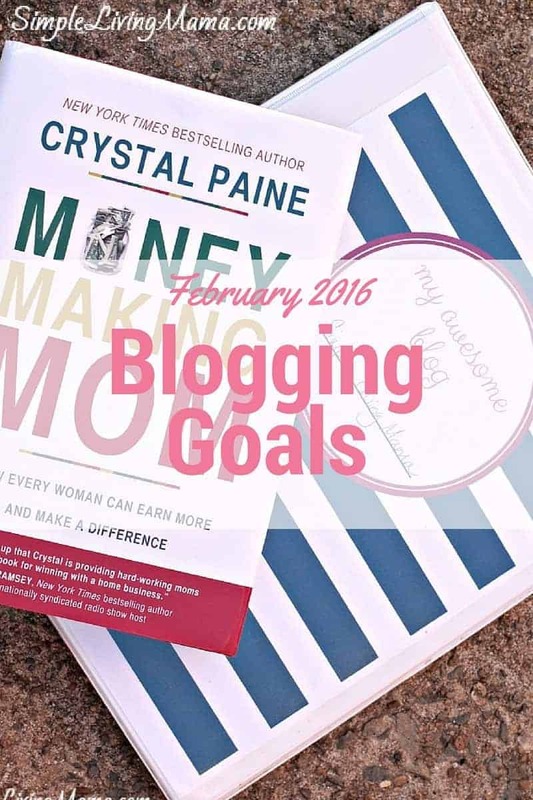 While I started this blog back in 2011 with the hopes of turning it into a business, I really had no idea what I was doing, nor did I have the drive or the time. 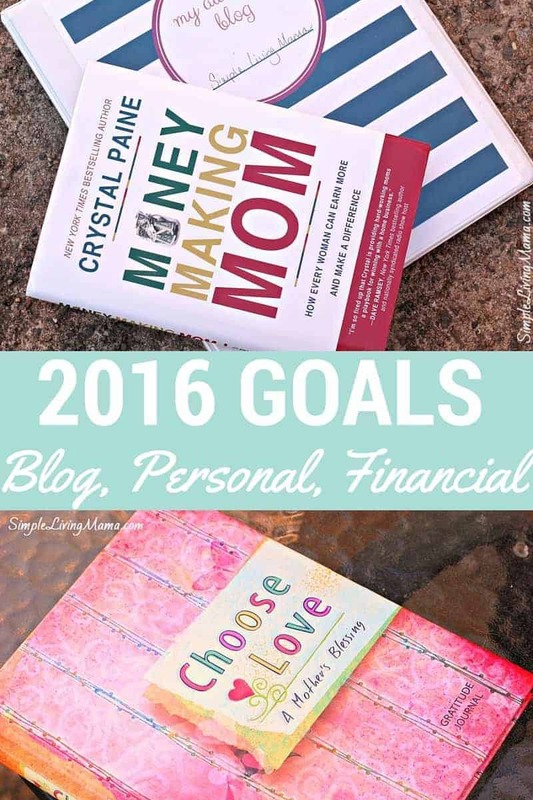 2016 is a new year, and I am more determined than ever to turn my blogging goals into blogging realities. This is the first year I am actually investing in my business. It’s the first year I am trying to learn as much as I possibly can. I’m taking more risks, and I’m hoping and praying to see results. Follow along with me on this journey!